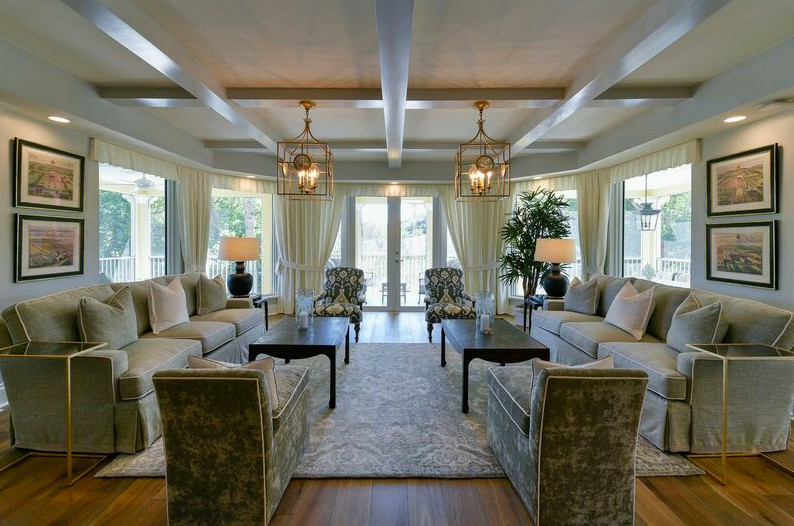 This luxury condominium was stripped completely for remodeling and designed from front to back and top to bottom to give the clients a restful residence that lived up to its name Sanctuary. 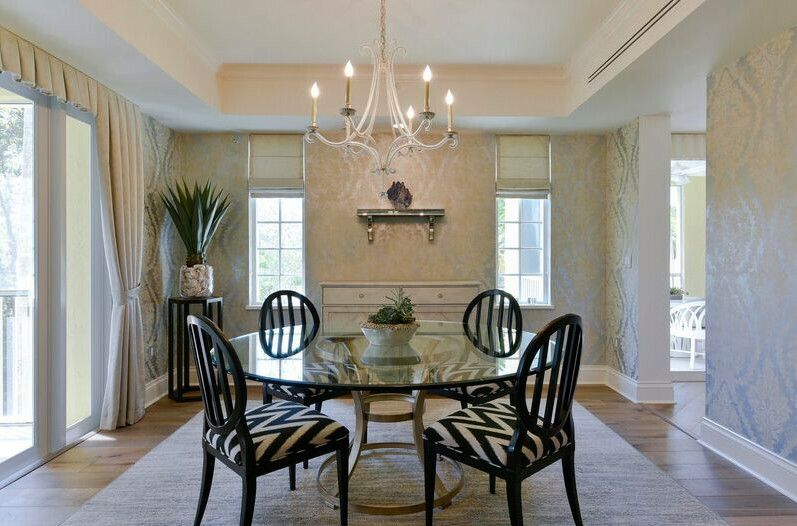 The colors and beautiful furnishings were carefully selected to blend seamlessly from room to room. Since the residence is in sun-drenched Florida, soft grays and whites set a soothing pace with light touches of other colors and tones as highlights. Special attention was also paid to selecting just the right lighting and to designing the living room ceiling to add even more interest.